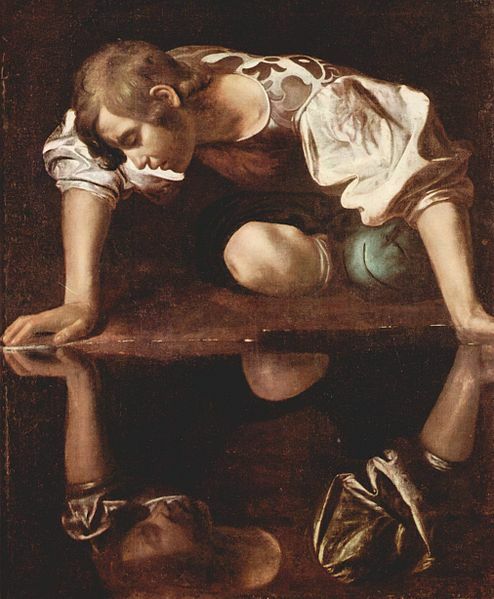 In the legend of Narcissus, a youth who is consumed with his own beauty is tricked into gazing at a reflection of himself. Unable to leave the beauty of the reflection, he eventually dies. I really do believe that the source of spiritual growth is in fixing our hearts and minds on “realities of heaven”. This “prime mover” drives all of our disciplines—meditation, service, confession, etc.—and keeps them from disintegrating into mere outward motions. But what happens when we stumble, when we sin? One of the unexpected effects of brokenness in our lives is that it short circuits Colossians 3:1-2. Instead of focusing on critical things like “tender-hearted mercy, kindness, humility, gentleness, and patience” (3:12), we instead focus on us, specifically our brokenness and shortcomings. Ironically, this may lead to more difficulties, because we’ve turned our gaze away. We ponder our own shame, the consequences of our sin, what we might do differently. But in all of this we’re looking at ourselves, not God, not heaven, not Jesus. We’re not listening and/or watching for the Holy Spirit. Sin surely should trigger sorrow and regret. Our repentance surely should involve a conscious “turning back” towards God, and a renewed appreciation of the cross and God’s mercy. 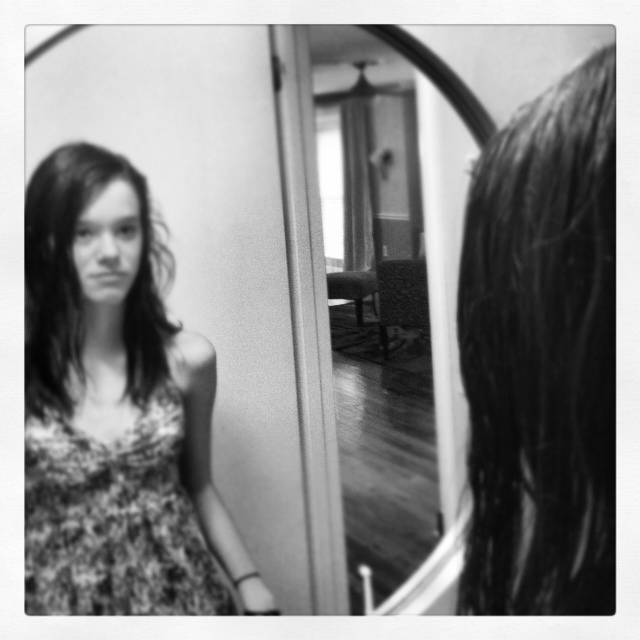 But we should be determined to not let our confession and repentance descend into narcissism. As we make our confession and repent (turn), we need to make sure we don’t become consumed with our brokenness, our mistakes, our sin. We need to get our eyes back “up”, back to the Father, Son, and Holy Spirit. We don’t live and grow by focusing our depravity; we live and grow by fixing our eyes on the realities of heaven and following God’s Spirit, even through our mistakes and brokenness. You are a blessing to me personally with your writings, you bring the Word to life.